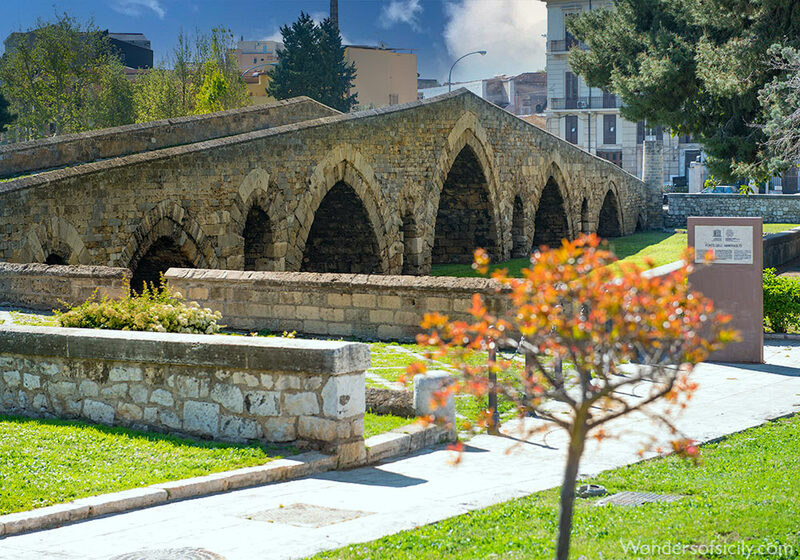 The Ponte dell’Ammiraglio is among the Arab-Norman monuments inscribed on the UNESCO World Heritage List. George of Antioch in built it in 1113. The bridge is well preserved. All photographs © Per-Erik Skramstad unless otherwise stated.